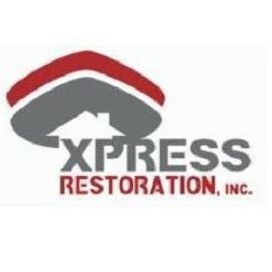 Xpress Restoration Inc. is a leading restoration company which provides 24/7 Emergency Services for Water Damage, Fire Damage and Mold Damage Emergencies in San Diego, Chula Vista, National City, Lemon Grove, La Mesa and Spring Valley, CA. 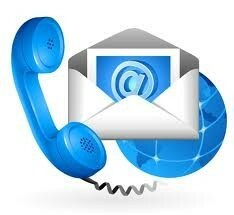 Xpress Restoration Inc. is a leading restoration company based in San Diego, CA. 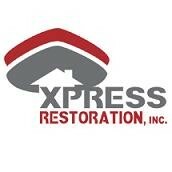 Xpress Restoration offers 24/7 Emergency Services for Water Damage, Fire Damage and Mold Damage Emergencies in San Diego, Chula Vista, National City, Lemon Grove, La Mesa and Spring Valley, CA. 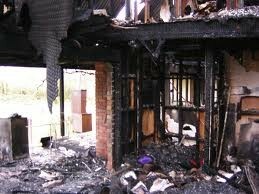 Xpress Restoration specialize in restoring and remodeling residential or commercial properties. 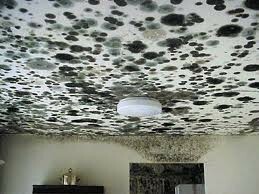 Our emergency restoration services include water damage restoration, sewage removal, fire damage restoration, mold removal, flood water extraction, flooring and floor cleaning, carpet cleaning, kitchen and bath remodeling.